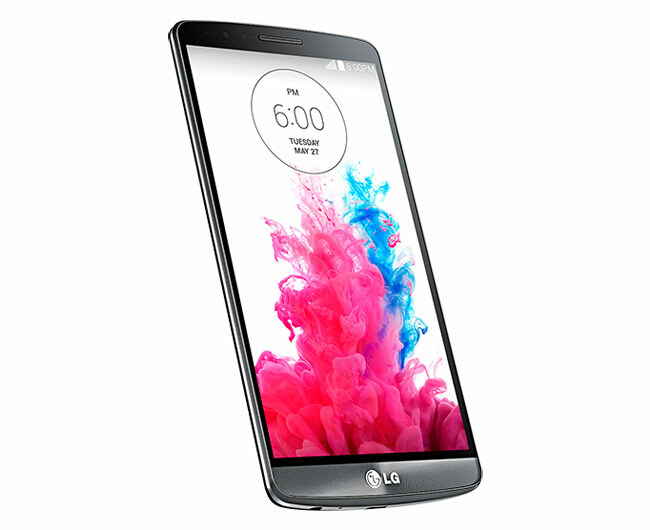 On the hardware side, the G3 Beat fashions a 5-inch HD 720p display and is powered by a 1.2GHz Snapdragon 400 quad-core processor paired with 1GB of RAM. Also included is 8GB of internal storage that can be further expanded using a microSD card. 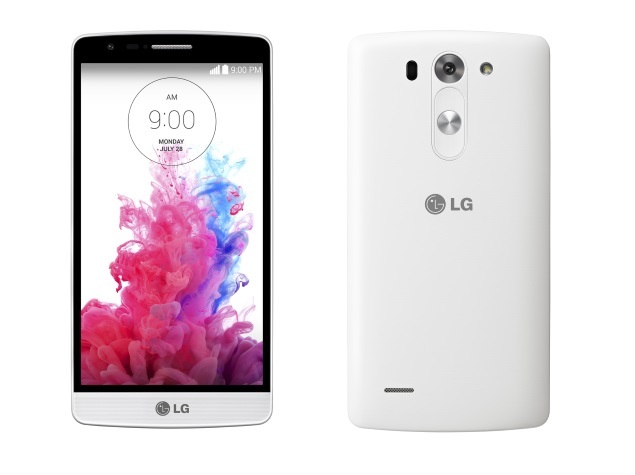 It is powered by 2540mAh battery and runs on Android 4.4. The device weighs 134 grams and will be available in black, white and gold. At this price point, the LG G3 Beat will be up against the likes of the Sony Xperia T3, Samsung Galaxy S5 mini, and the Oppo N1 mini. I don’t understand the pricing strategy of these companies, Xiaomi Redmi1s offers better configuration at a fraction of this price. Why would anyone shell out 25k when a 6k phone performs the same?